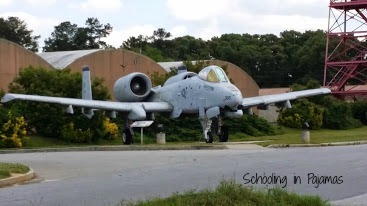 This past Sunday, we made an impromptu visit to the Museum of Aviation in Warner Robins, Georgia. It is about an hour drive from us but well worth it. 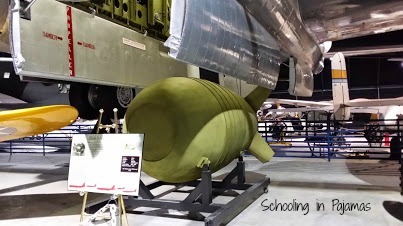 We have been there many times with our older two kids since one of mine is a military history buff. D, our youngest, has been once but that was three or four years ago and we didn’t get to stay but 15 minutes due to closing for a special event. 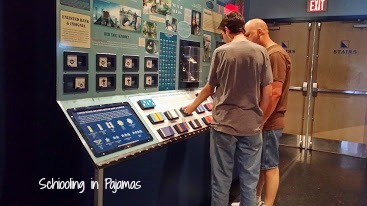 So glad we went this time because they have added an awesome new multi-sensory type exhibit. 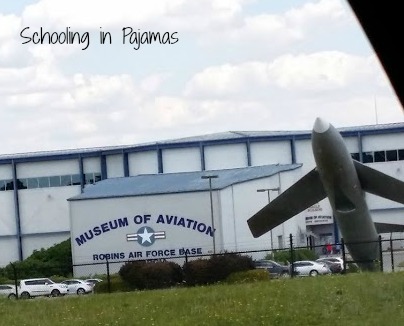 The museum is located in Warner Robins, Georgia right outside the Robins Air Force Base. The museum does not charge any admission or parking fees. It is completely FREE! 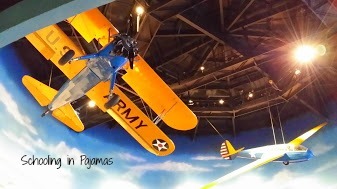 There are outdoor planes as well as four hangers to walk through and a gift shop. They also have a picnic pavilion and playground. 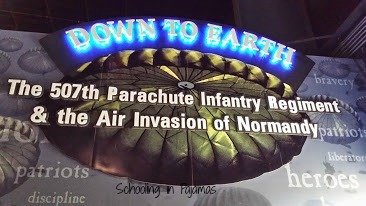 There is so much to see and enjoy such as plane exhibits, videos, maps, flying simulator, displays on women in the war, Tuskegee airmen, WW 1 and WW 2, and interactive displays. 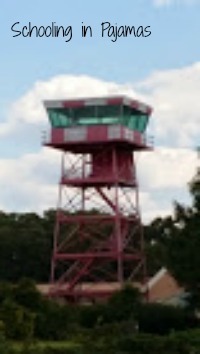 The museum holds special events such as auctions, 5k races, and summer camps. Allow for 2-3 hours to get the whole experience. They are open daily 9 a.m. – 5 p.m. according to the website. I’m a picture taker and I take loads of pictures every time we go somewhere but I will try to keep it down to sharing about 10 pictures. Gotta leave something for you to see yourself, right? It is a wonderful museum to visit. We were hot, tired, and hungry when done so we went into Warner Robins and grabbed something to eat. Be sure to visit if you are ever in the area.